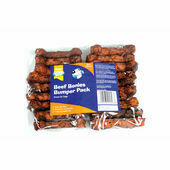 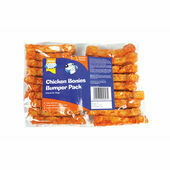  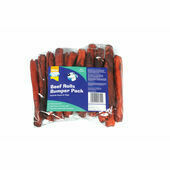 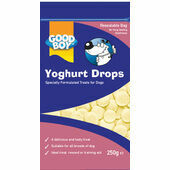 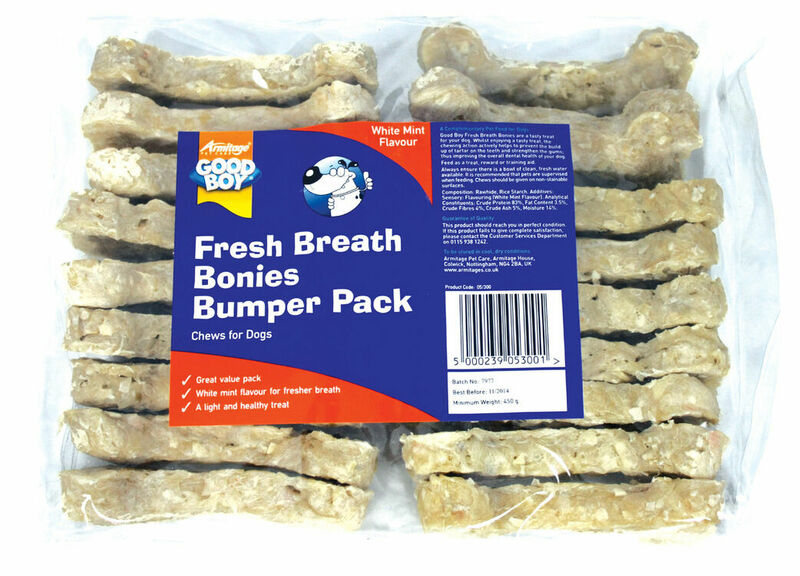 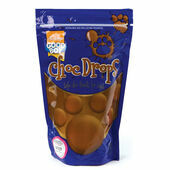 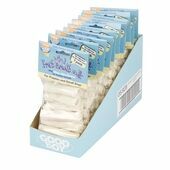 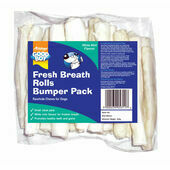 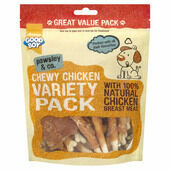 Good Boy Fresh Breath Bonies are made from healthy ingredients and are perfect as a treat or reward for your dog. 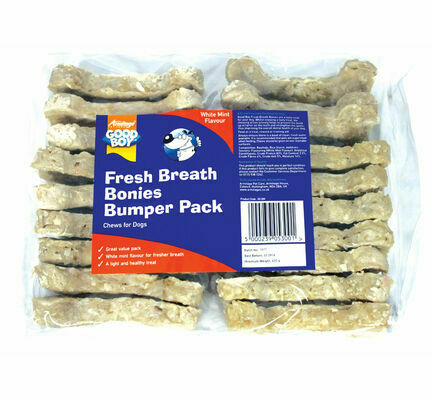 The white mint flavour will help to keep your dogs breath totally fresh, as the rice based chew works to keep teeth and gums healthy. 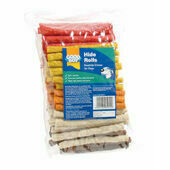 These are not too difficult to chew so good for older jaws and teeth.